The perfect prototype is the one that’s imperfect. Time and time again, new founders will make excuses like, it's not ready yet”, or “I just want to add a few more things to it” to explain why they haven’t launched their prototype yet. This mentality has slowly suffocated many a startup. 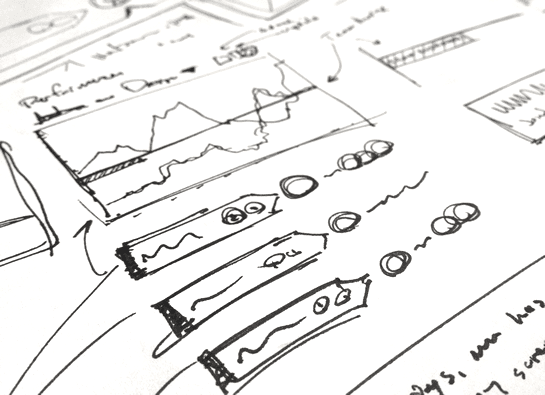 The most frequent mistake people make when producing prototypes is over engineering it. Whether it's a SAAS product, a piece of software or a physical object, people tend to spend a lot of time and resources building and perfecting their first prototypes, despite knowing these prototypes are meant to be less than perfect. As a result, prototypes are sat on for months, often accruing upwards of tens of thousands of dollars in development costs. Oftentimes, project teams run out of resources or motivation before even releasing their first iteration. I get it though. It's a natural instinct to avoid the potential embarrassment that comes from presenting someone with an ugly, unfinished or half-baked product. Many also wish to test as many different features as possible to give people a more 'complete' experience. 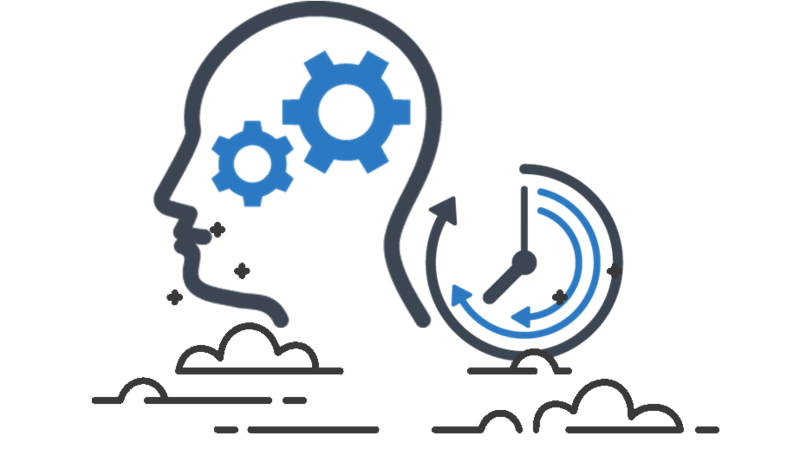 However, over-engineering, over-thinking and hesitation kill an early prototype's effectiveness to fill its primary function - get market validation and validated customer learnings as quickly as possible. Prototypes are built 'for learning, not scaling', David J Bland writes, so it's important to get out of the mentality of 'building to build'. As Tim Brown says in Change By Design, "prototypes should command only as much time, effort, and investment as is necessary to generate useful feedback and drive an idea forward”. The more a founder or project lead has invested into it, the less likely they are to listen to and benefit from constructive feedback. Google is not a company lacking resources. When we ask people how long they think it took Google to prototype their (admittedly now shelved) Google Glass, the most common answer is a couple of months. 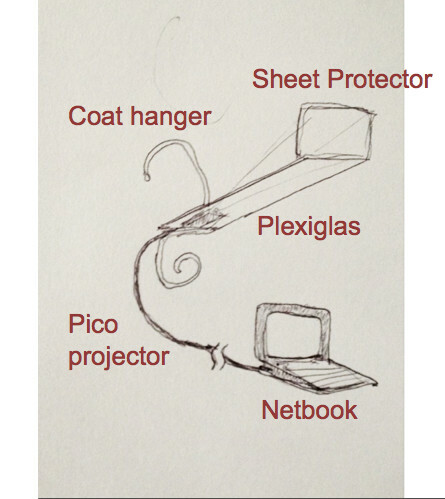 But Tom Chi, head of Google X, revealed the team built a Google Glass prototype in only one day, using a coat hanger, a piece of plexiglass, and a pico projector connected to a laptop. The purpose of the prototype was to simply test what the experience of having digital information overlaid on the physical world, a la ‘minority report’ style. It wasn't particularly ergonomic, nor was it good looking, but it did the one job quickly and cheaply with bits and pieces lying around. Here's a few ways you can build quick and dirty prototypes on the cheap. Landing pages are simple, usually one-page websites where visitors can find out more about your product or service, and leave their email as an expression of interest. They serve as great prototypes as it allows you to test whether people would be interested in your product, as well as onboarding them as your first potential customers. There are a bunch of drag-and-drop landing page builders which take all the coding out of the website building, meaning it's easy to whip up a simple, good-looking and functional page in less than an hour. The fact a lot of these services don't cost money unless you want all the bells-and-whistles means these landing pages might only cost you some time. One of the best examples of a landing page being used as a prototype is with social media scheduling tool, Buffer. 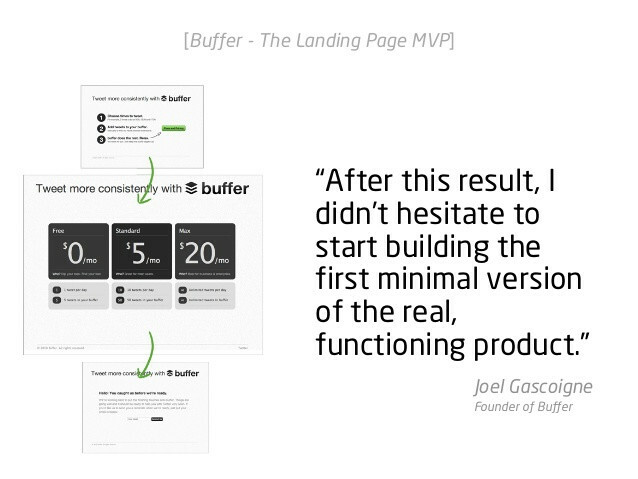 Before a working version of Buffer was built, founder Joel Gascoigne built a landing page explaining in three lines what Buffer did, what the pricing would be, and an option to sign-up on the spot as if Buffer was live. In this instance, he was trying to test whether people would pay money for an automation software like his, and it was only after positive results, did he start building the product. Look for Instapage, Unbounce and Launchrock! 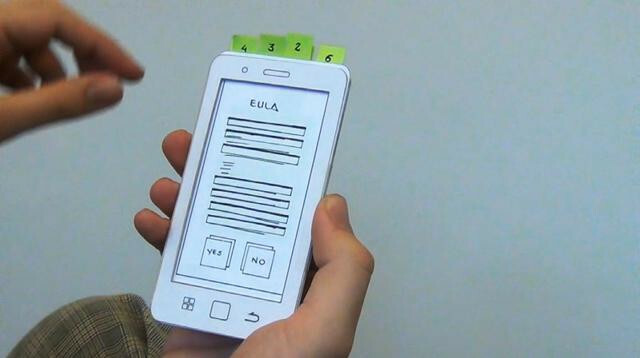 Paper prototypes are a great way to test apps and usability. Take a few sheets of paper, and draw how you imagine the app (or program) might look (think different screens, buttons and even some text). You can then take these pieces of paper and show people what the app might look like, ask them to interact with the 'screens' and show them what might happen when they 'press' on a button. This is a great way for you to explain what your idea does, how it might work, and elicit feedback not only on the idea, but on the user experience as well. 3D Printing is an absolute boon for people looking to build a physical product. 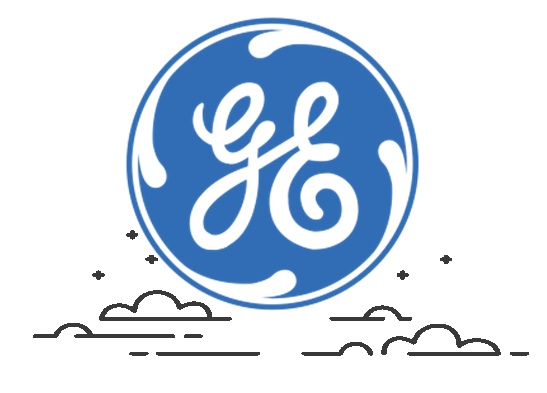 While it's not a medium for mass manufacturing or producing polished products (yet), it's perfect for rapid-prototyping and getting a first product into your customer's hands. Prints can give you customers a way to see what the product will look and feel like in their hands. "But", I hear you say, "3D printing requires 3D CAD design, which I don't know how to do! And I don't have a 3D printer lying around at home!" That's ok too. Services like Tinkercad allow you to do simple 3D CAD renderings using an easy-to-use drag-and-drop interface. In terms of printing, there'll be often local services that can print 3D files off for you for cheap. Everyone’s favorite plastic toys also make great prototyping tools. Like 3D Printing, it allows you to get something very simple together to replicate the look, feel and experience of a physical product. Mostly used to prototype buildings and urban spaces (maybe you’re looking to build a pop-up store? 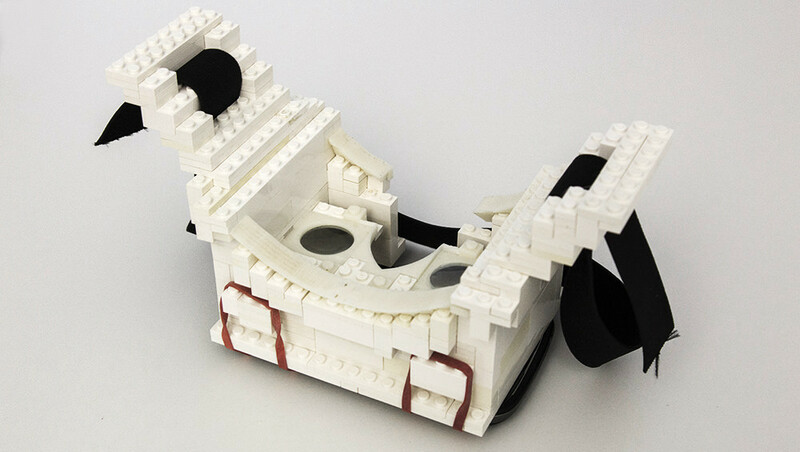 ), lego prototyping really comes into its own when paired with 3D Printing and robotics. By using Lego to fill in any physical gaps left behind in 3D Printed iterations, or using platforms like Brickify to translate 3D design files into Lego blocks so you can build models if you don’t have access to a 3D Printer. Often, the first port of call is to go to 'experts' - app design studios, prototypers and manufacturers, who you assume can produce something close to complete for you to experiment with. But if you get creative, there are many ways to replicate the main experience of what you're trying to build - the prototype might look nothing like what you have in mind for the finished product, but the goal is to get validation, not wow people. An example of being creative is Dropbox, who, in a bid to attract investors, used a video as their first minimum viable product. The video purportedly showed a walkthrough of Dropbox in action, with the narrator dragging and dropping files between his computer and the cloud. However, the video was all staged - Dropbox hadn't been built at the time, and all the elements in the video came about through editing effects and video trickery. Another example is IBM using the 'Wizard of Oz' experimentation method to test whether people would be interested in a program that could transcribe what people were saying. They invited participants into a room with a projector and interviewed them, under the pretense of testing this transcribing program. Whatever the participant was saying would be then projected on the screen. Unbeknownst to the participant, however, the transcribing was not the work of a machine, but a human, typing furiously away, hidden behind a curtain the next room over. IBM just needed to replicate the experience to get fast, relevant feedback. So before you decide drop several thousand dollars at an app design studio for an initial 'prototype', or hold-off from release to add more features to your product, really think about what you want to test, and whether there's a cheaper, leaner way in doing it. You might not feel ready, but don't forget, if you feel ready to release it, chances are you're already too late. I want to leave you with a quote we hold very dear in the startup world: "F*ck it, just ship it". 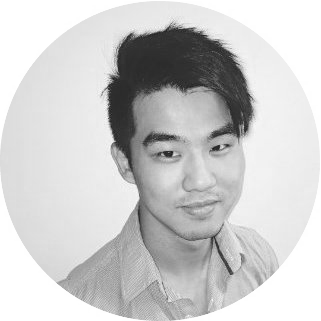 Digital marketing, startup and events dude.